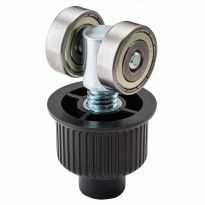 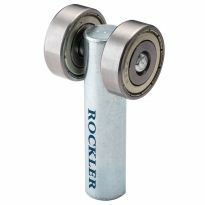 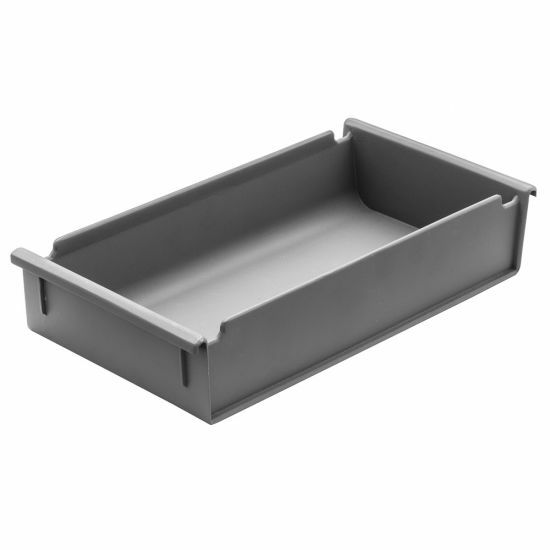 Wider opening accepts larger items, while the dished bottom allows easy scooping of hardware. 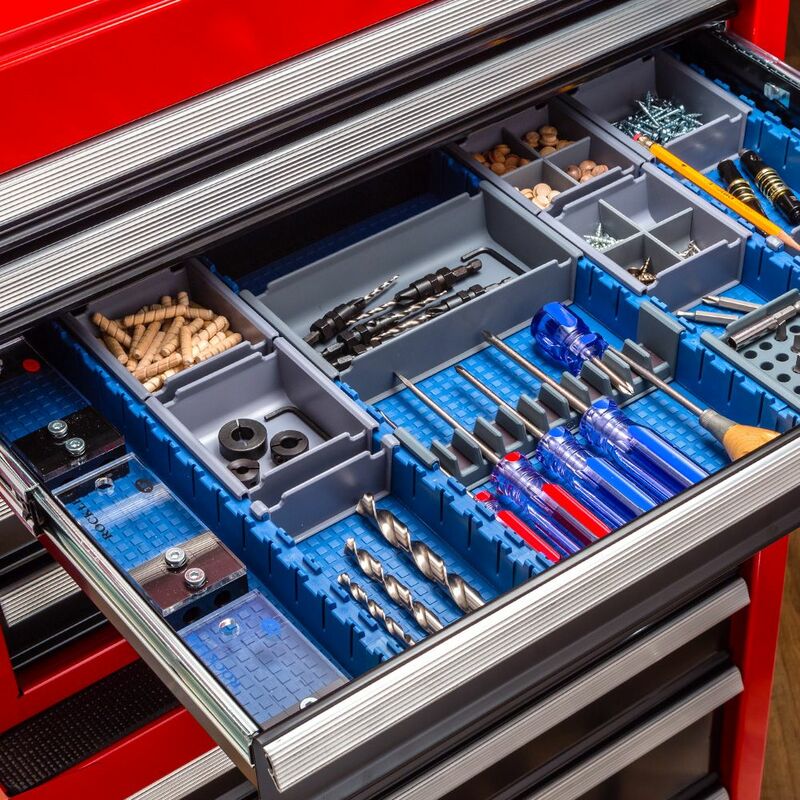 Use our Wide Bin to store both large and small items, including pens, small hand tools, screws, nails, dowels and other hardware items. 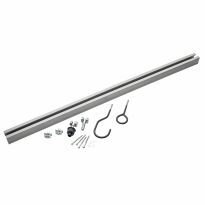 The bin features a dished bottom for easy scooping, and is easily removable so you can bring it close to where you are assembling your project. 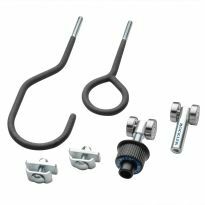 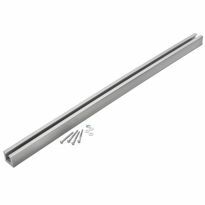 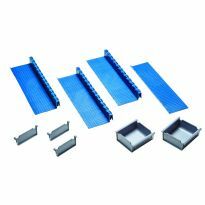 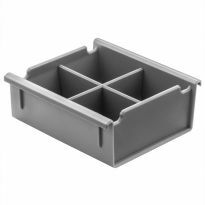 The bin slides into slots in the Wide Tray section for the Rockler Lock-Align Drawer Organizer system (#57914, sold separately). 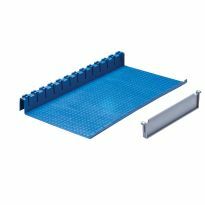 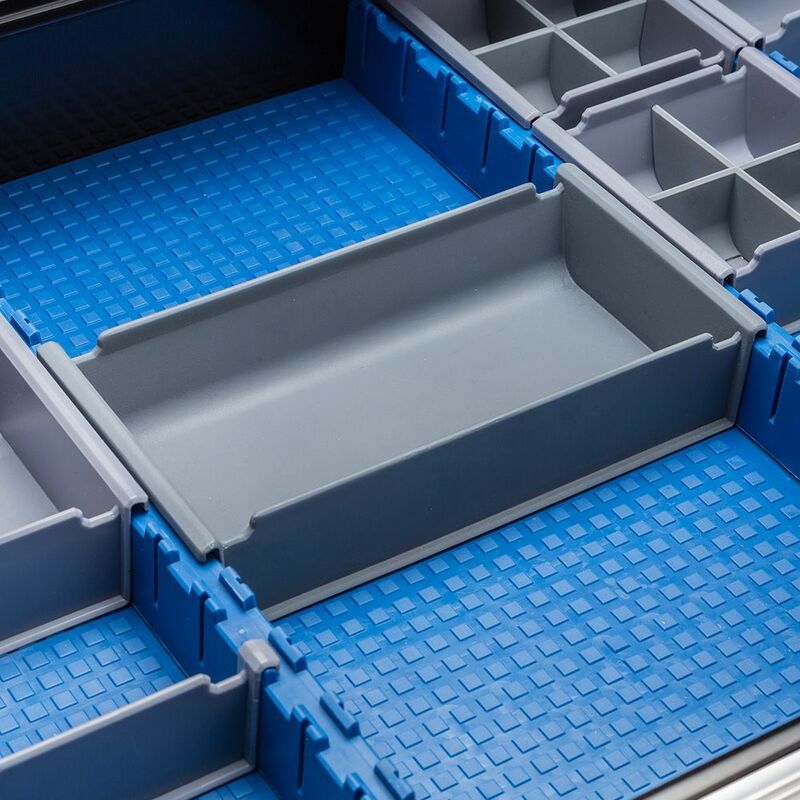 The bins may also be used to splice two Wide Tray sections that are lined up end-to-end. 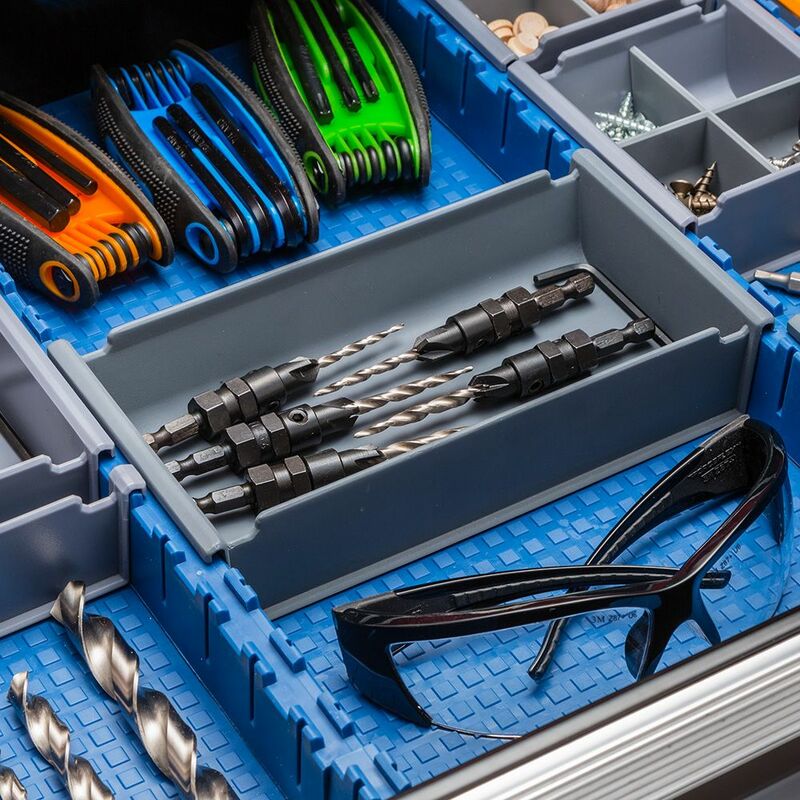 Add additional dividers, interlocking trays and bins as needed to build a tidy grid of compartments that is customized not only to the size of your drawer, but also to the tools and hardware that you need to sort.